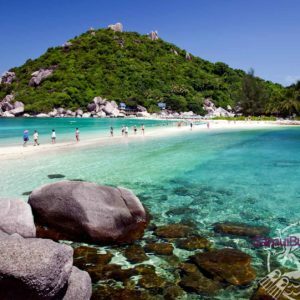 Koh Tao and Koh Nang Yuan islands one day tour. Start from 1695 thb. 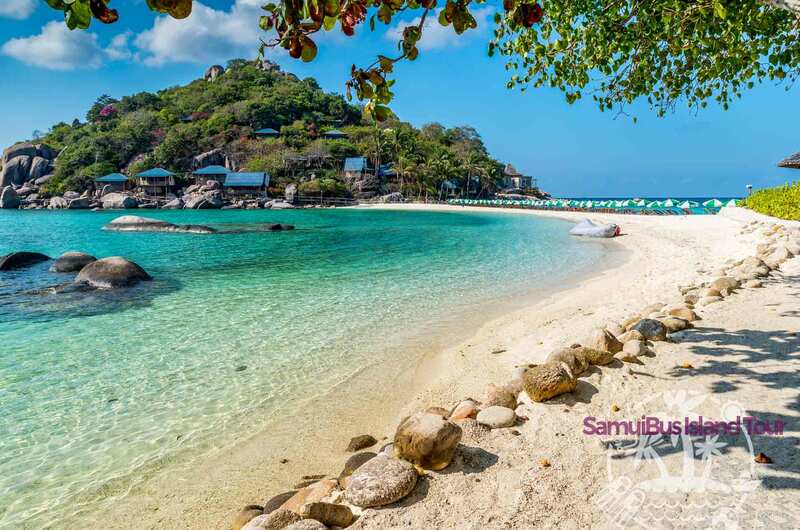 The islands Koh Tao and Koh Nang Yuan, located north of Samui, are two of the world’s most breathtaking islands. 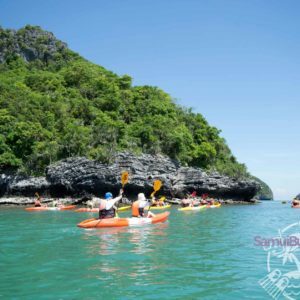 They are widely known as the best snorkeling spot in the Gulf of Thailand, which is included in this one day tour. 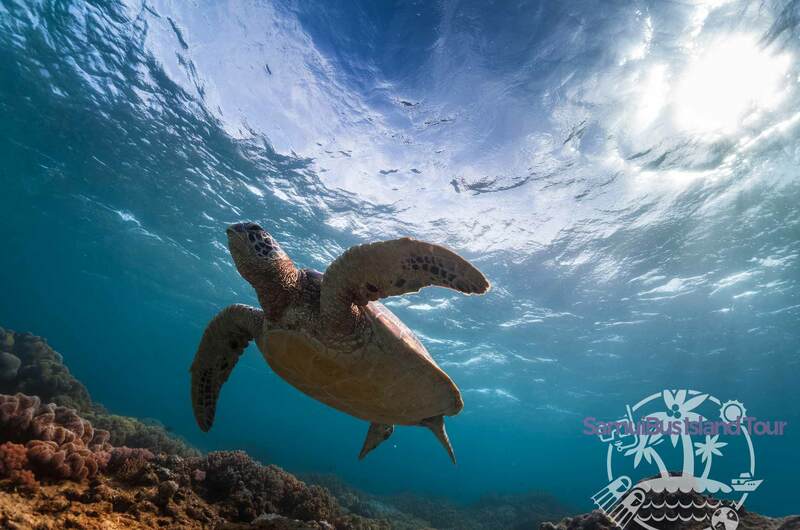 You can discover the absolutely beautiful coral reefs at Tian Nok, Sairee, Mango and Hin Wong bays. 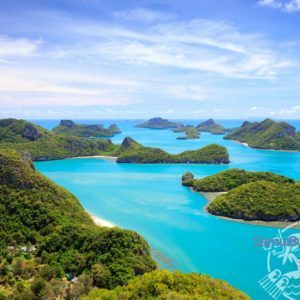 On this speedboat tour from Koh Samui we also explore Koh Nangyuan, the island next to Koh Tao and if you feel up for it you can take a walk up to the world-famous viewpoint for some amazing pictures. 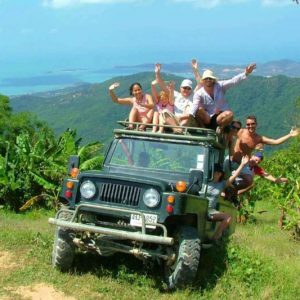 In the morning we pick you up from your hotel or villa on Koh Samui. After a light breakfast, we depart from the north of the island and head to Koh Nang Yuan in about 1 hour. 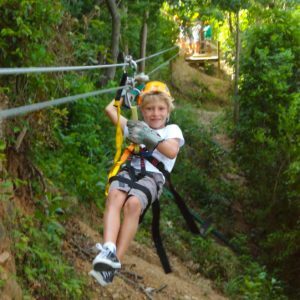 There you can enjoy the viewpoint or just enjoy the beach that connects the two small islands. After that, we enjoy lunch in a restaurant. 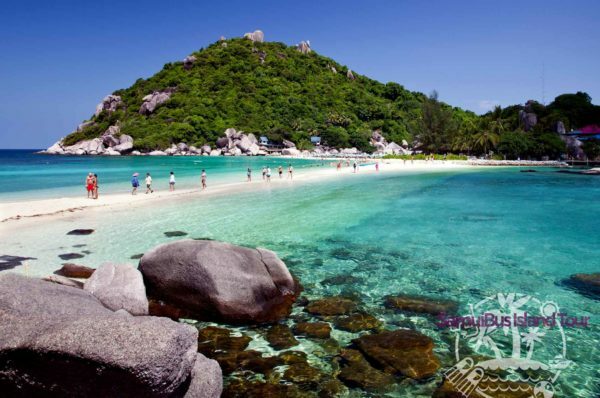 Then we head to Koh Tao to do some snorkeling in one of the many bays around the island. 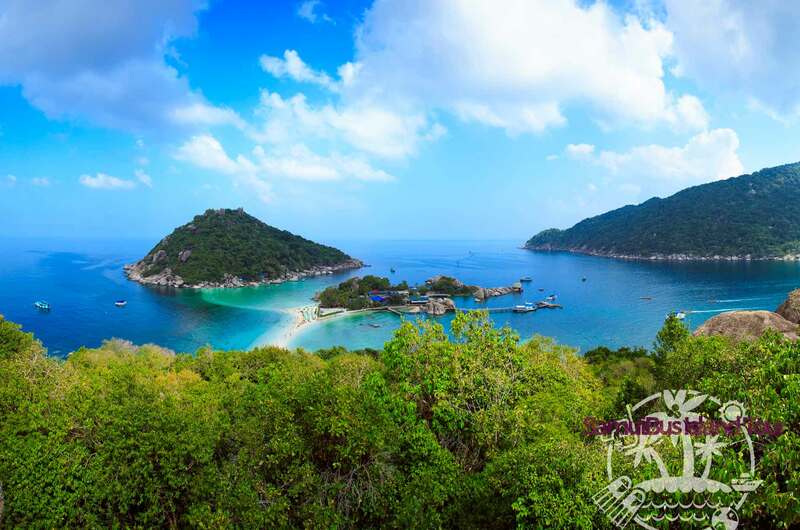 We visit several of them, so you can enjoy different kinds of fish and different views of Koh Tao. 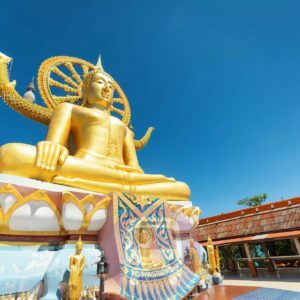 At the end of this day trip we head back to Samui.